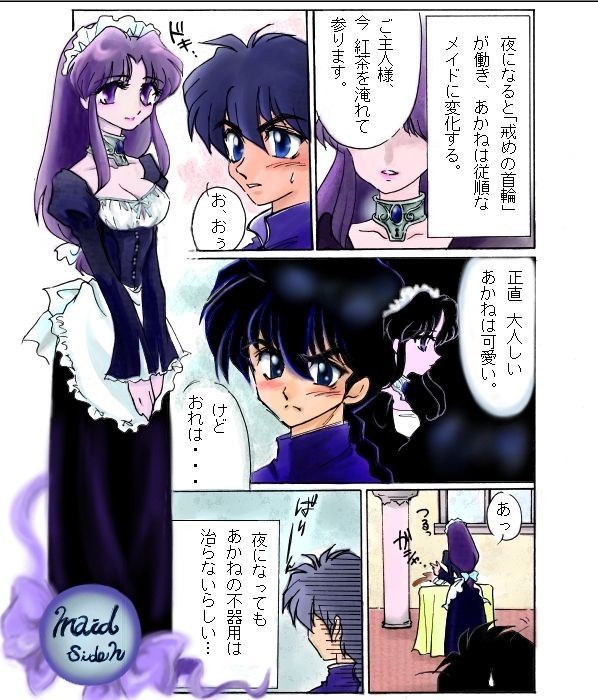 Ranma 1/2 illust-Maid Story [Ranma and Akane]. . Wallpaper and background images in the Ranma 1/2 club tagged: ranma 1 2 akane tendo ranma saotome. This Ranma 1/2 fan art contains anime, comic book, manga, and cartoon.